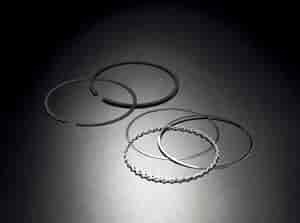 Sealed Power Moly Piston Ring Set Oversize: .000"
"E" part numbers include a quantity of 8 per each ring set (Unless noted otherwise). "WE" part numbers are single ring sets. Does Sealed Power E356K fit your vehicle?